Heal your heart, change your life! 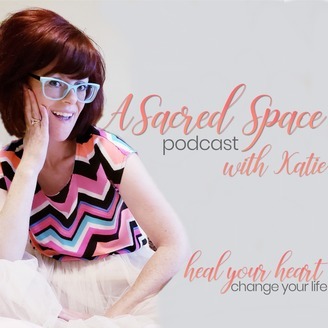 Learn how to heal your stuck emotions after a breakup, loss, divorce or trauma. 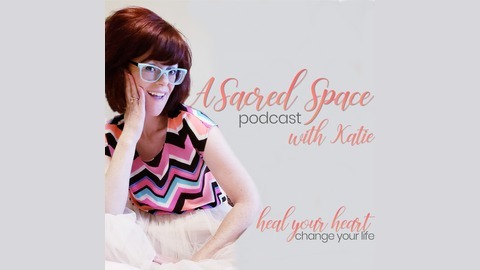 I discuss all things mindset, emotional healing, relationships, body image and more! Do you ever feel like you have a special intuitive gift but you’ve never really been able to tap into it? Sometimes you can and other times its so distant you just can’t get to it or use it? Do you struggle in your relationships and being able to trust yourself to make the right decision when it comes to the partners you choose? We answer all these questions and more! What cord cutting is and how to cut cords to unhealthy attachments, toxic relationships, etc. How to tap into your Intuitive SuperPowers!